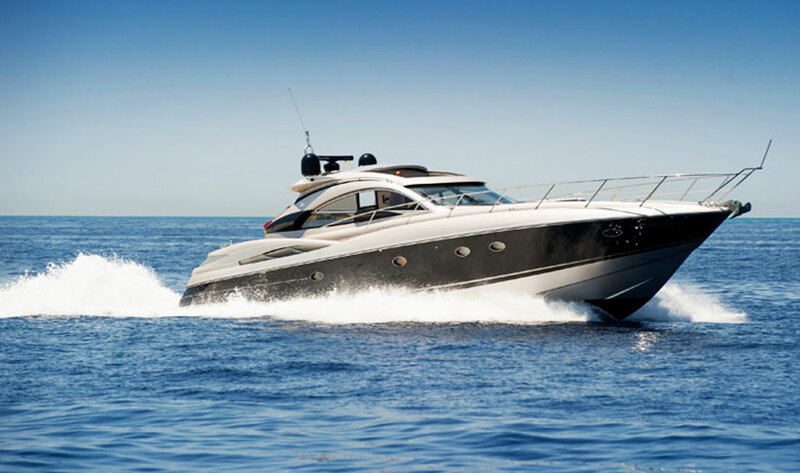 This very elegant and sporty 19m open Sunseeker Predator 61 motor yacht is available at a great rate this May. She underwent a complete refit in 2015 and can accommodate 11 guests for day charter or up to 6 for sleep aboard (4 at anchor). 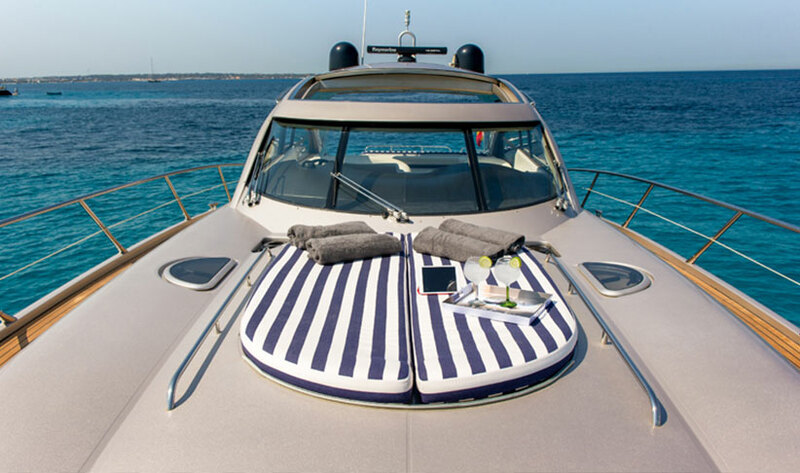 With a collection of watersports including a waverunner and tender for waterskiing, wakeboarding or enjoying the inflatable, your day will be filled with enjoyment in and around Ibiza and Formentera. 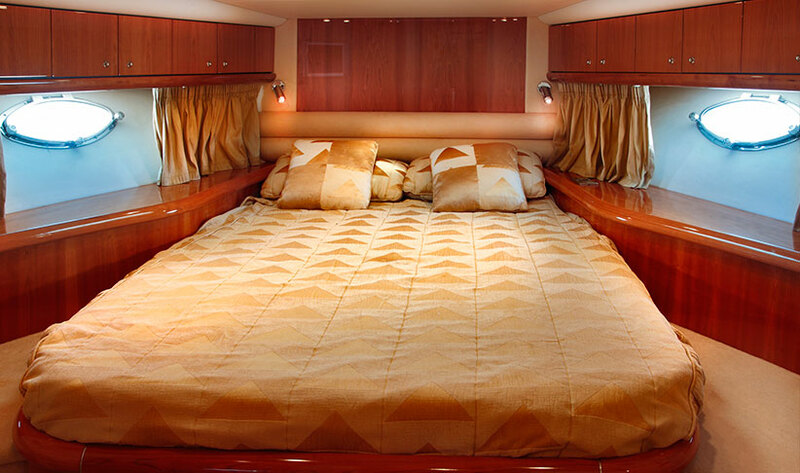 The special rate in May is €2442 (2.000 +IVA) is available for a 3-day minimum booking for day charter or sleep aboard. The standard May rate is €3146 (2600+IVA) per day. 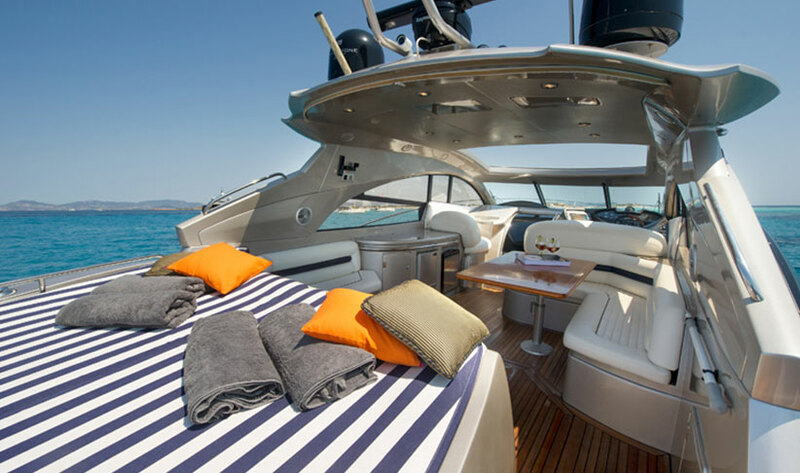 The boat has a great mooring in Marina Ibiza very near to Lío. 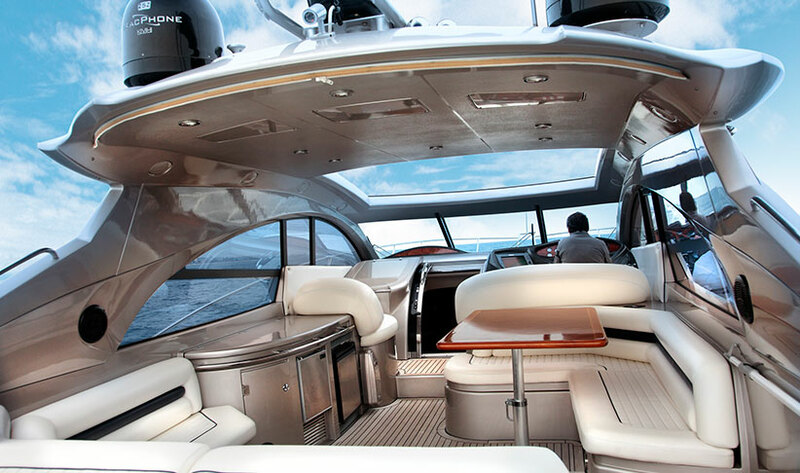 Read more about the Sunseeker Predator 61 here. If you are interested in this offer for less than 3 days, get in touch and we’ll try to buy in bulk on your behalf.